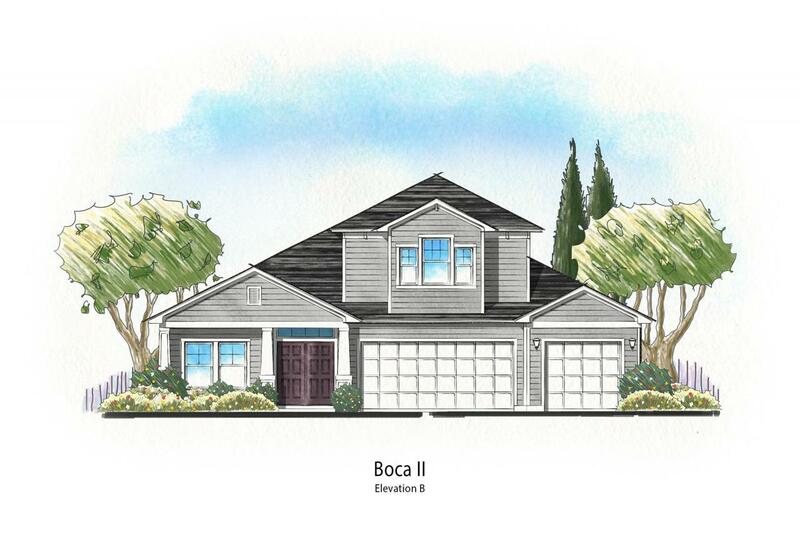 The Boca Floor Plan Elevation ''B'' includes 4 bedrooms, 4 baths, and a 3 car garage! 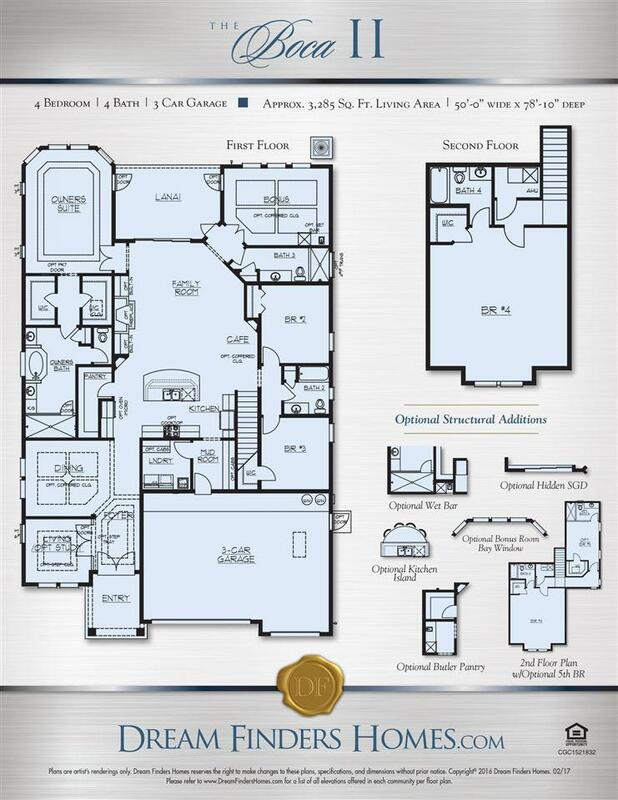 This beautiful home features a hidden sliding glass door at the lanai, beautiful gourmet kitchen, 4- box coffered ceiling in the dining and family room, smooth walls throughout the home, luxury stand alone tub in master bath. Built with Advantech Flooring and Zip System. 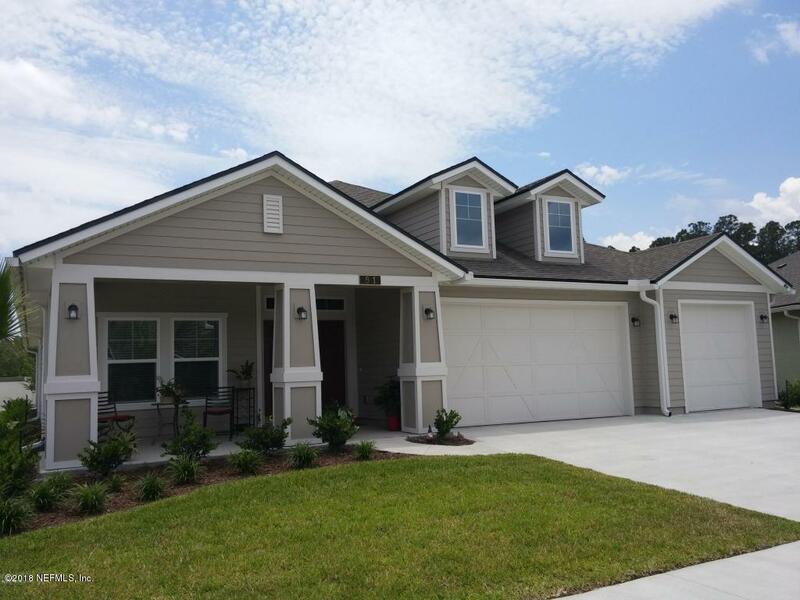 Beachwalk is Dream Finders Homes' newest beautiful gated community in St. Augustine, FL. Call today for more details! 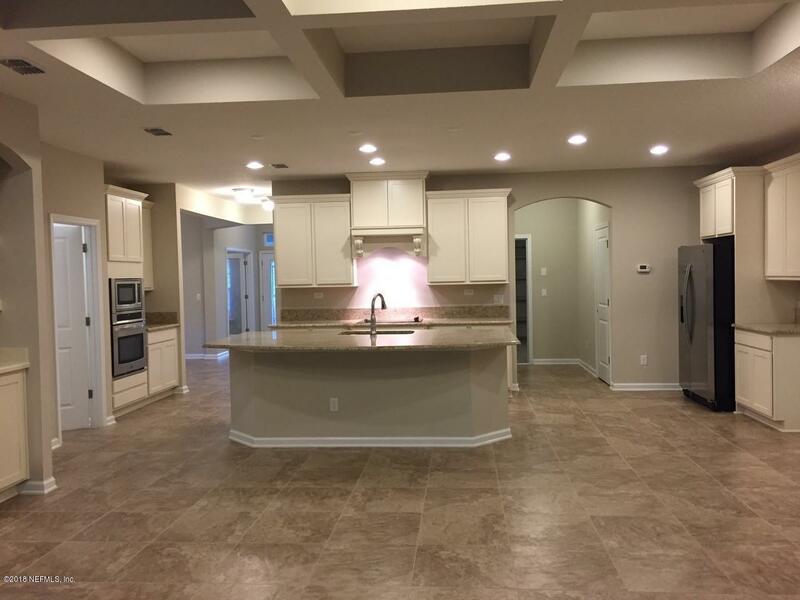 Go to contract in the month of April, builder pays off CDD Bond!